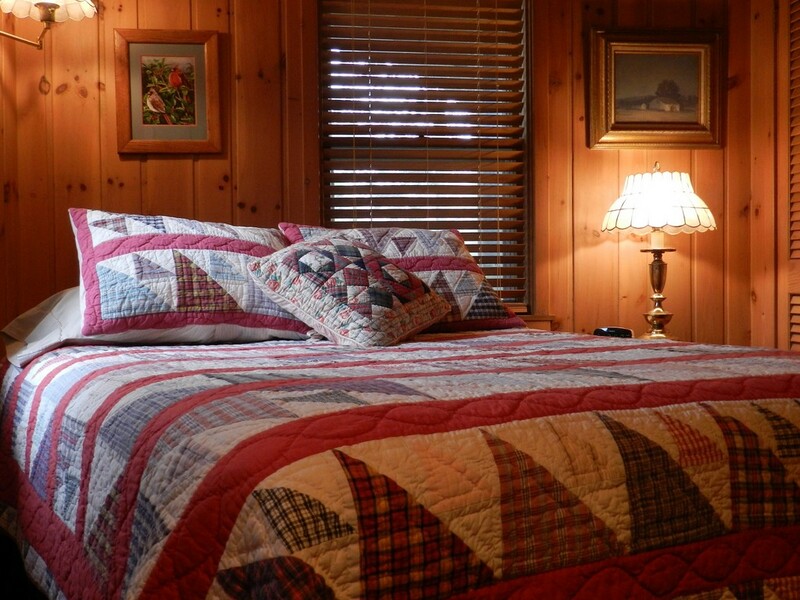 The completely furnished, four-room vacation apartment is decorated in traditional knotty pine. There is a queen-size bed in the master bedroom, a fully equipped kitchen, a newly remodeled private bath, and a comfortable living room facing into the woods. Cancellations must occur at least fourteen days in advance of your arrival in order for your deposit to be returned. Contact us to book your next visit at beaverdt@yahoo.com, or call us at ​920-421-0946. Don and Jean welcome you to this peaceful, secluded vacation rental located on a turn-of-the-century farmstead in beautifully wooded northern Door County. Just a short walk to Newport State Park, the suite is available year-round on a daily or weekly basis. A minimum stay of two nights is required. Accommodations include linens and towels, dishes and flatware, cooking utensils, stove, refrigerator, microwave, TV and DVD player. Pets are allowed on a pre-approved basis only, and please, no smoking in the suite. Visit the official site of The Newport Suite at Newportsuite.com.